If you’re looking for a USB designed for high performance data storage, look no further than our top of the line Supreme USB Flash Drive! This simply designed, state of the art flash drive can store anywhere from 8GB to 64GB of documents, music, pictures, presentations, multimedia, and any other files you need to have at your fingertips. This next level Hi-Speed USB comes in a sturdy plastic body with a removeable cap. It also has an integrated key loop so you’ll be able to attach it and carry it around with ease. Available in bulk as customized flash drives. The Supreme USB Flash Drive lives up to its name. 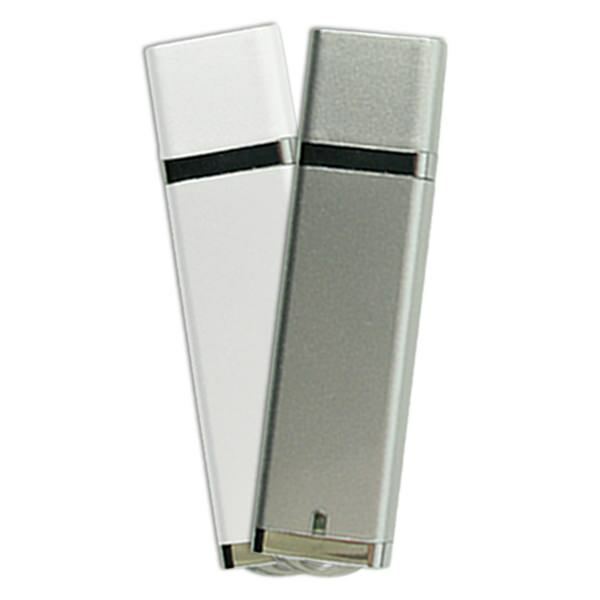 A high performance model with a classic and simple design, this top of the line USB reigns supreme over most other flash drives. It can store presentations, documents, music, pictures, and other multimedia files in max capacities ranging from 8GB to 64GB. 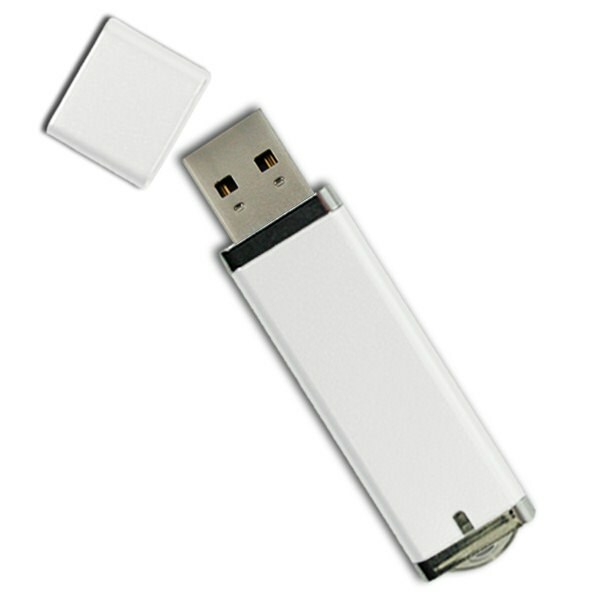 This state of the art Hi-Speed 2.0 USB drive comes protected in a durable plastic body with a removable cap. It has an integrated key loop, making it a cinch to attach to a belt loop, strap, lanyard, key clip, laptop bag, or wherever else you want to have this supremely useful drive on hand. It has an LED indicator light so you’ll know when it’s powered on or when it’s busy. The Supreme is fully compatible with PC, Mac, and Linux. No driver needed for most operating systems: Just plug the Supreme in and it’s good to go! Available in bulk or as customized flash drives. Get your logo printed on the Supreme and it will make an impressive promotional gift. The Supreme USB is the perfect tool for any organization looking for high performance data storage on the go. If you’re looking to take your work to the next level, you need to use next level tools. And when it comes to flash drives, there’s no higher level than the Supreme USB Flash Drive.